JHV Media Consult offers a wide range of services based on expertise, knowledge and experience. JHV Media Consult can also provide webpages based on WordPress and optimized for a news-providing workflow, like the leading newschannel for aviation news in Scandinavia, CHECK-IN.dk. A solution and platform delivered by JHV Media Consult. JHV Media Consult offers consulting services for a variety of areas like general it, project management and strategy and management on both high level and operational level. With 200+ projects around the globe, our service is professional and experienced, providing the optimal outcome. Within the scope of project management, JHV Media Consult can be your external partner handling your project in a professional framework, and we are also PRINCE2 certified. 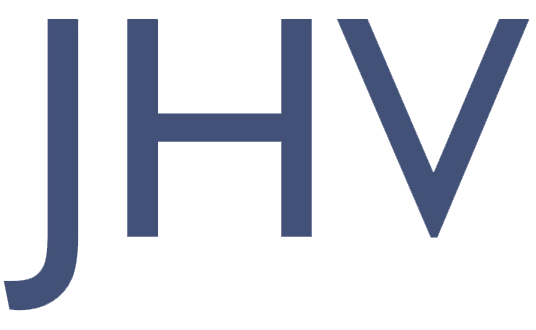 JHV Media Consult is the Norwegian representative for Dataproces, a Danish marked leader in Big Data and integrated solutions. Dataproces, providing the public sector – with almost 50% of Danish municipalities on the customer list – are now entering the Norwegian marked. JHV Media Consult can offer consulting, advice and strategy for companies wanting to enter the Nordic marked. JHV Media Consult is also a proud member of the public program “BusinessBroen” supporting Nordjyske companies entering the Norwegian market. JHV Media Consult delivers highly professional photography services with 20+ years’ experience as a press photographer. Commercial, industry, products, portrait, events or sport are all within our area of expertise. Look up the Portfolio section to see more.